According to reports on March 17, Lim was offered the role as Kang Mi-rae, a shy and homely looking girl. 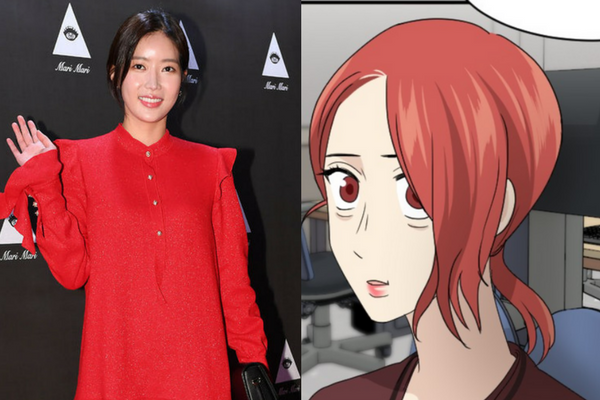 In the webtoon, Mi-rae is “reborn” after undergoing cosmetic procedures to augment her appearance. However, while beautiful she is still timid and others mean to her dubbing her “Gangnam Beauty” for the amount of plastic surgery she underwent. Should Lim decide to accept the offer, it is sure to please Netizens. When news of the drama adaptation was released, Netizens ranked the actress as the best person for the role. She is a young and versatile actress who has acted across genres.